Explore the creativity of the Keys as you stroll the pier at Stock Island Marina Village. Learn more about the artisans, businesses and organizations that make our community such a great place to live! Providing daily coverage of the news and events shaping Stock Island and the Lower Keys. 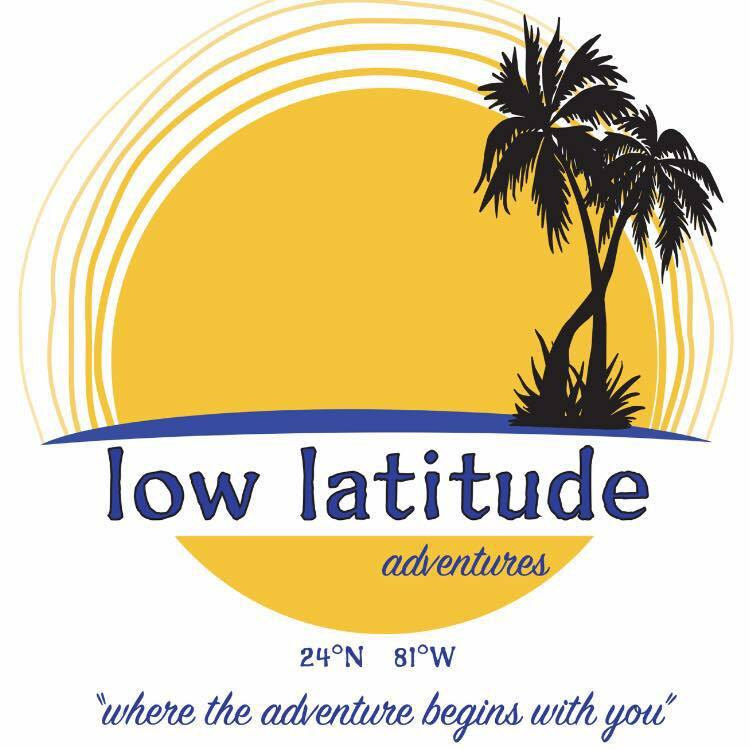 Look for our apps, Guide to Stock Island and Lower Keys Adventure Guide. Available at the App Store and Google Play. It's OUR Time Stock Island! The Lower Keys Chamber of Commerce represents local business interests and advocates on behalf of our members. We provide the platform to help our members succeed through a proactive working partnership with government and community organizations. 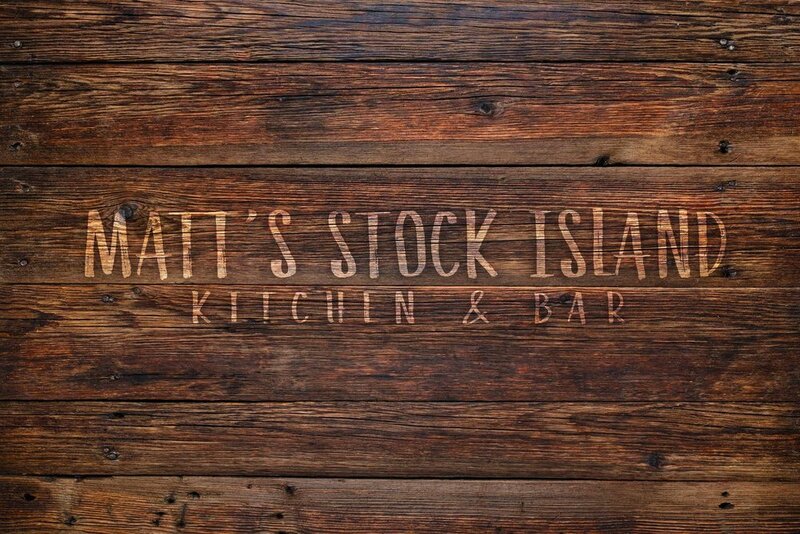 At Matt’s Stock Island Kitchen & Bar, everything is simple, comfortable, and delicious but in a way you’d never expect. Order a few dishes, and you’ll want to try everything on the menu. The ingredients speak for themselves. It’s American Coastal Comfort Food. Casual snacks at sunset by the dock, creative cocktails by the pool, frozen concoctions in a private cabana, or under our perpetually sunny skies. Oysters and Key West pinks, po’ boys and burgers, made just for you with passion and care by a Florida boy who loves the water. We call it American Coastal Comfort Food. You’ll call it out of this world. And it’s just steps away from the dock. Join us, fresh off the boat or out of the pool. One of a kind handbags created by Tena Gioia. My obsession for acquiring textiles, unusual beads, reclaimed leather and furs, vintage belts and brooches has evolved into Cooper Esposito. Named for both of my grandmothers who taught me to sew and how to channel my creativity into unique "one of a kind" art pieces. Each piece is created from treasures collected in my journey of life. Native local Designer & Bench Jeweler specializing in Gold and Silver Fine Jewelry. Wedding rings, Atocha & other shipwreck coin frames, Handmade chains, Cuban hoop earrings, all made right in the Conch Republic! Check out my shop and display, Located inside Washed Up Studios @ 6651 Maloney Ave. #2, Stock Island, FL 33040. 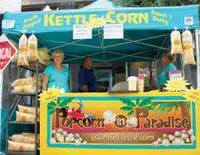 Looking for things to do on your Key West vacation? 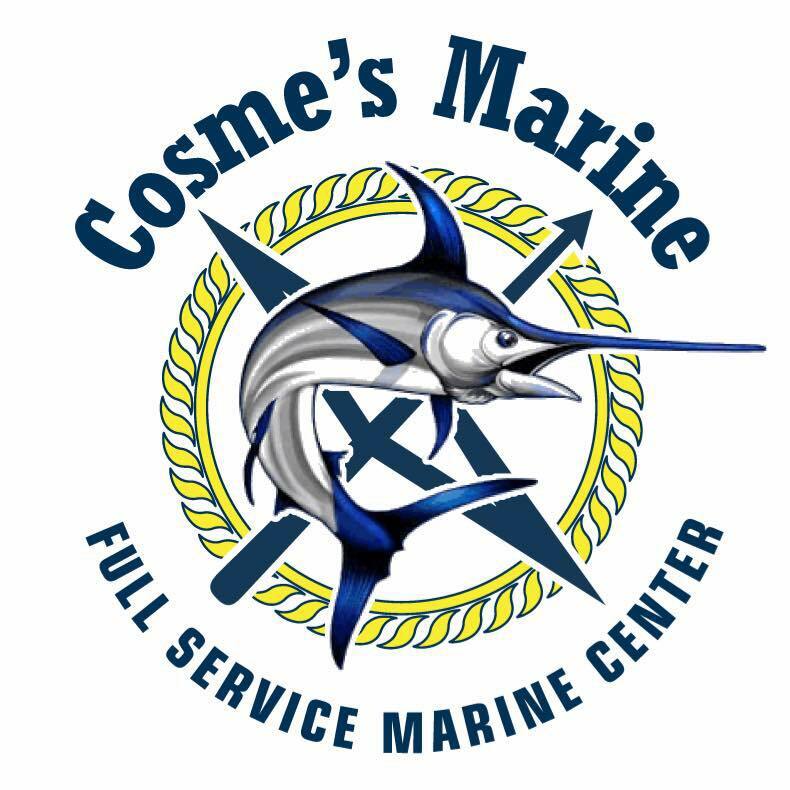 Experience the Florida Keys with us! View wildlife and explore the islands near Key West. Learn the history, culture and legends of the Keys.